We have IDCM as our business partner.Their cryptocurrency exchange has base in Hong Kong,they will conduct IEO(Initial Exchange Offering) and later they’ll provide listing for Donocle. We’ll be growing strong partnerships for our investment and relevant service. 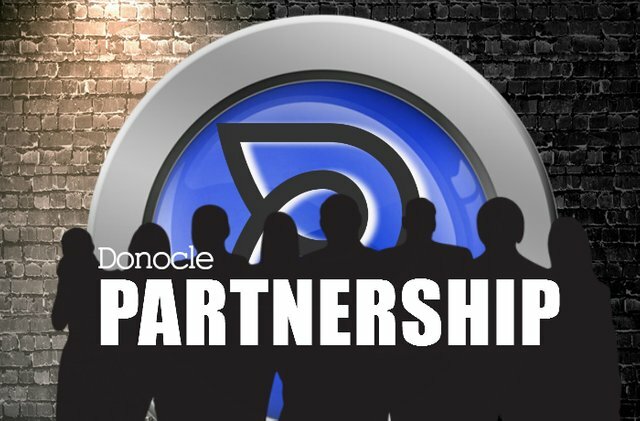 On November 16th,we will be introducing Donocle exclusively in front of 30 VCs in Hong Kong. Also we are pushing on partnerships with national lottery project company for our marketing alliance.